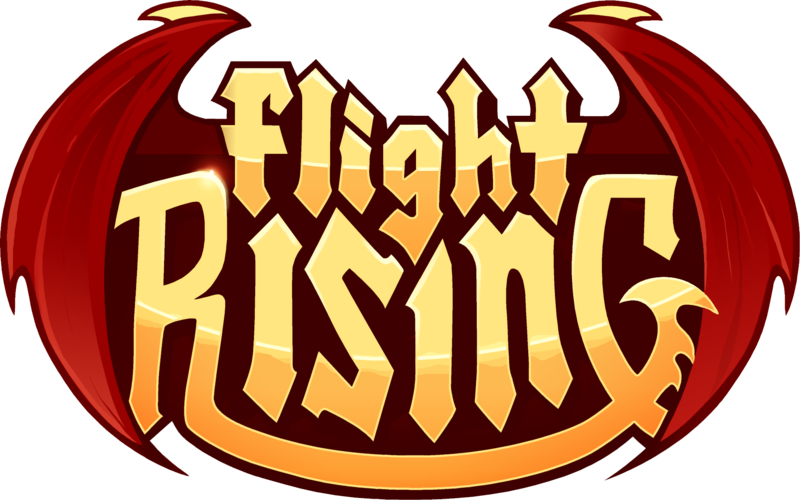 Do you want to help contribute to the Flight Rising community? Our forum moderators are volunteers, who generously donate their time to help their fellow players. You may have seen them around! Volunteer moderators have Familiar avatars and the option to use the purple-winged vista. All new or returning volunteers use this vista to start. Volunteers may begin to use any vista after 3 to 4 weeks. What do volunteer moderators do? Reporting critical issues to the Flight Rising team and volunteer group. While volunteer moderators are welcome to participate in Dominance, contests, discussions, and otherwise play Flight Rising, it is important to keep in mind they may need to act as a volunteer moderator in the event of a disagreement or rule violation. Players interested in being a volunteer moderator must be okay with acting as an overall neutral player within the Flight Rising community. This means volunteer moderators are expected to refrain from leading Dominance efforts, taking sides in an argument, etc. The first and last names registered to the account are the applicant's accurate, legal or verifiable, name (not an alias). The date of birth registered to the account is the applicant's real birthday (not a fake one). The email address registered to the account is verifiable (not a throwaway). What is your favorite thing about Flight Rising? Any other skills or previous activities that might lend well towards forum moderation are huge pluses! After sending us your application, we will document it for further review at a later date as volunteer moderators are selected in waves. If we feel you are a good fit for our volunteer moderator group, we will contact you through the ticket submitted to us. We appreciate our volunteers and everything they do, and thank you for your interest! DISCLAIMER: Acceptance of a volunteer moderator position does not represent or create an employment relationship with Flight Rising/Stormlight Workshop, LLC. Furthermore, volunteer positions do not roll into employee positions. If there are openings, volunteers can apply for them along with outside applicants and the best applicants for the position will be considered.